McLarens Young International | 8x8, Inc.
A leading global claims service provider with over 300 offices and affiliates in more than 80 countries, McLarens has been actively upgrading its IT platforms and capabilities. McLarens chose the 8x8 to maximize productivity with cloud-based communications tools. 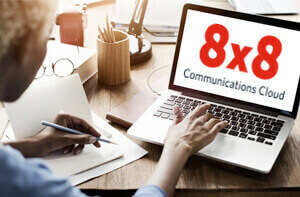 8x8, Inc. cloud-based communications services have become a key component of McLarens’ innovative information technology strategy as the insurance industry service provider continues to broaden its footprint and workforce across 19 United States locations. By providing integrated cloud-based communications solutions such as telephone, web conferencing, call recording and mobile services, 8x8 has given McLarens peace of mind knowing that the company’s communications infrastructure is ready to support the addition of new office locations and an expanding, mobile workforce in a timely, cost effective manner. “McLarens places a high priority on delivering outstanding customer service, making it critical for our US-based workforce to quickly and professionally respond to customer needs, whether that be from their car, a hotel room, or the nearest coffee shop, with the same capabilities as if they were in one of our offices.” – McLarens. McLarens performs claims management, loss adjusting, pre-risk and damage surveying services for the world’s insurance markets and their customers. Over the past two years, the company has been implementing solutions that enhance employee productivity, flexibility and functionality. McLarens adopted the 8x8 Virtual Office solution to provide its road warrior workforce with communications tools accessible from wireless and mobile devices to increase their overall productivity. With the 8x8 Virtual Office cloud-based solution, businesses can access their core communications services from any location using a PC and web browser or smartphone. 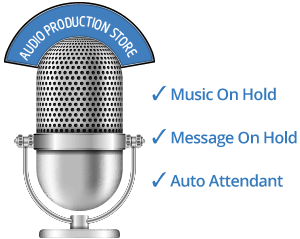 In addition to enterprise-class phone service with unlimited calling and a wide array of PBX calling features, the service offers unlimited web conferencing with video, call recording and archiving, chat, Internet fax, presence and voicemail management and a Virtual Office mobile app for iPhone, iPad and Android devices. McLarens performs claims management, loss adjusting, pre-risk and damage surveying, and auditing services for companies throughout the world. Specific areas of expertise include Property, Casualty, Technical Services, Transportation, Crime & Specie, Claims Management, and Audit. 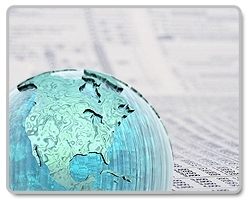 McLarens is a global claims service provider that helps clients achieve timely and equitable claims resolution. Headquartered in Atlanta, Georgia, USA, they have over 300 offices and affiliates in more than 80 countries.